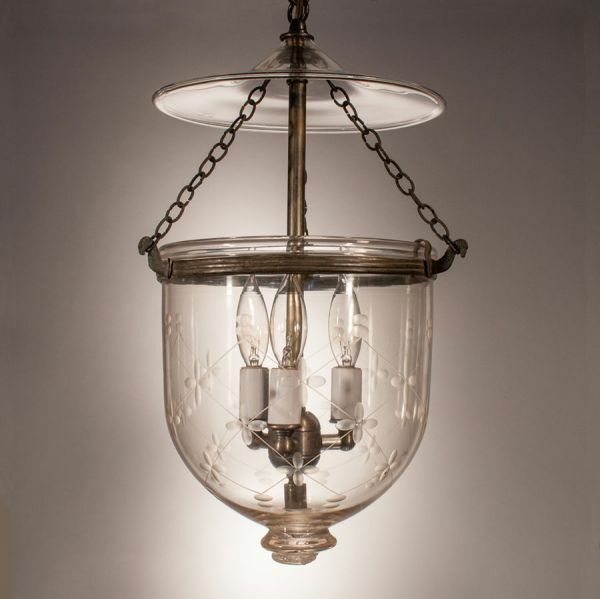 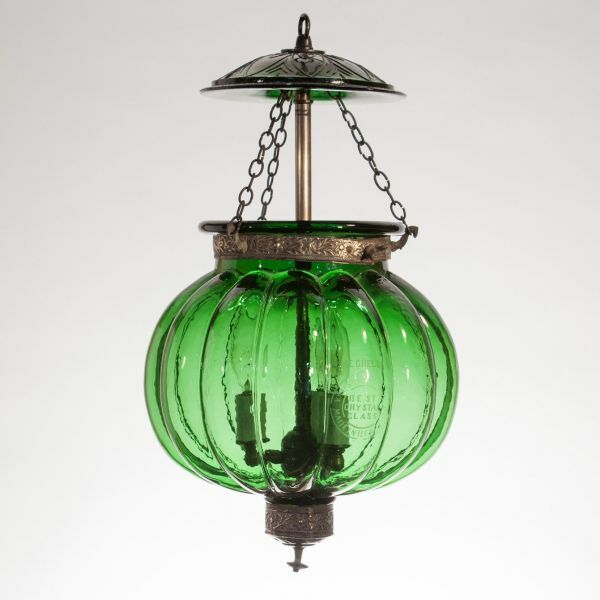 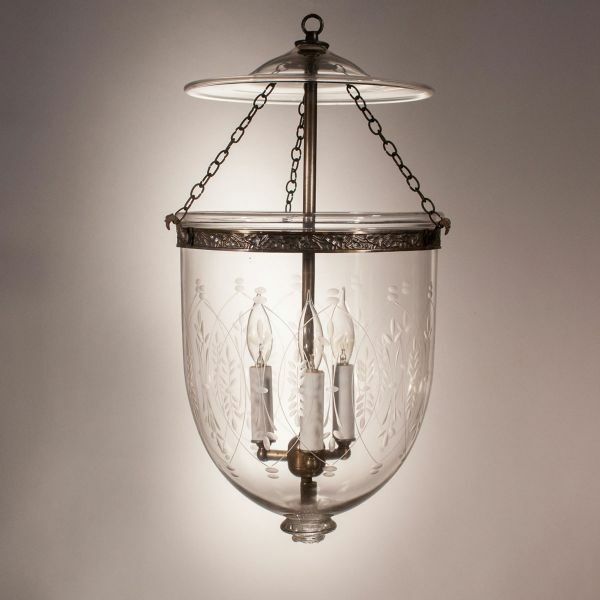 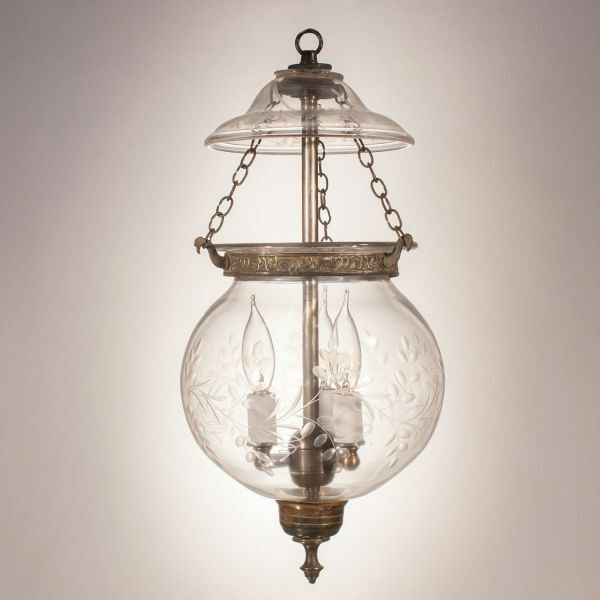 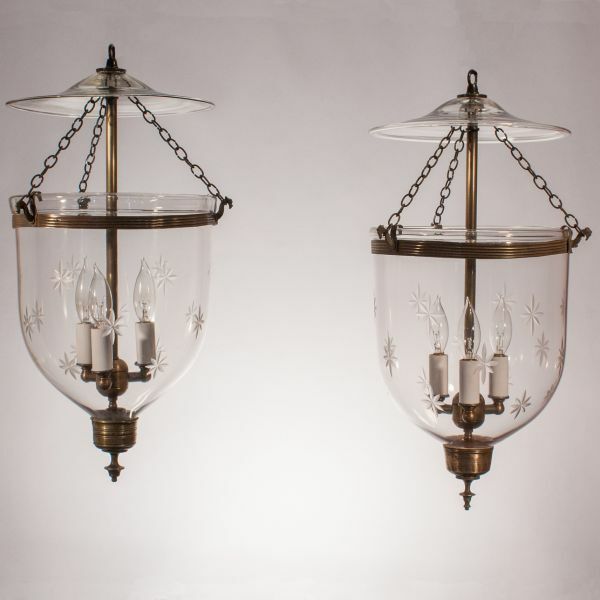 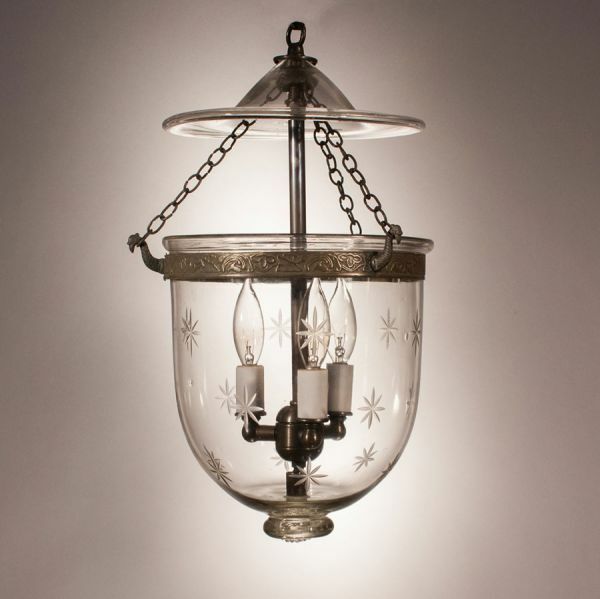 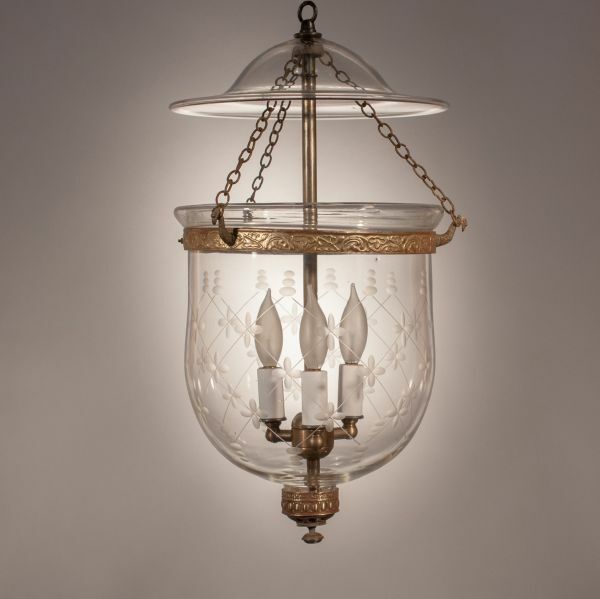 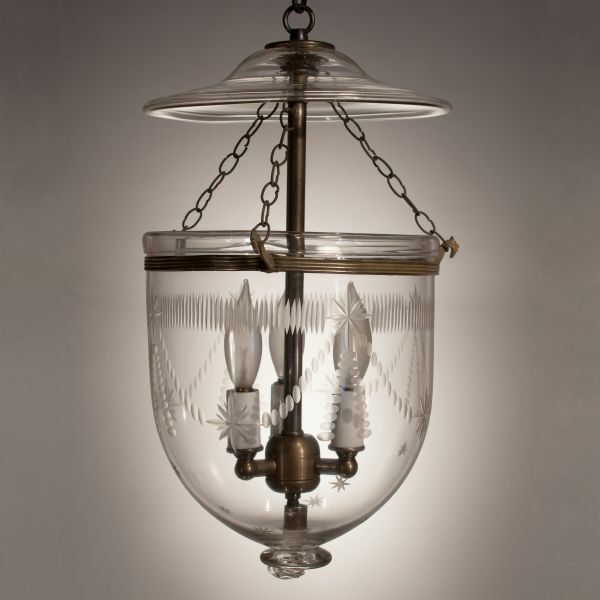 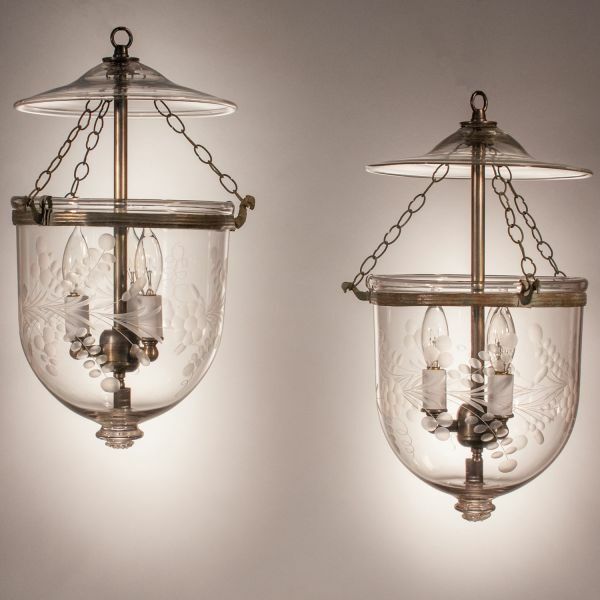 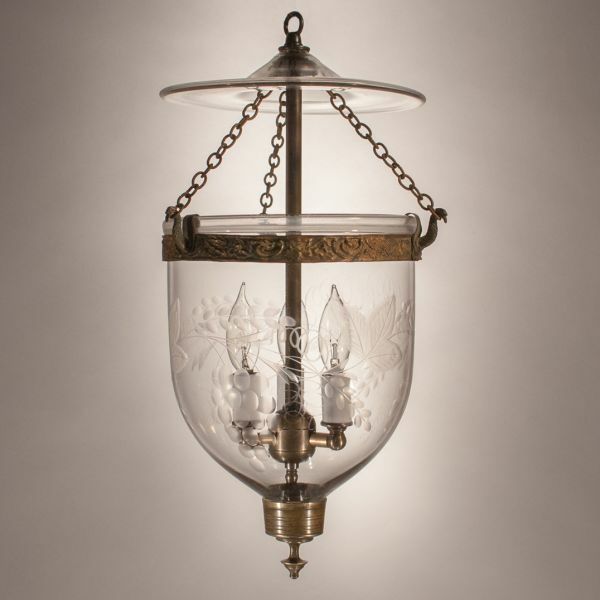 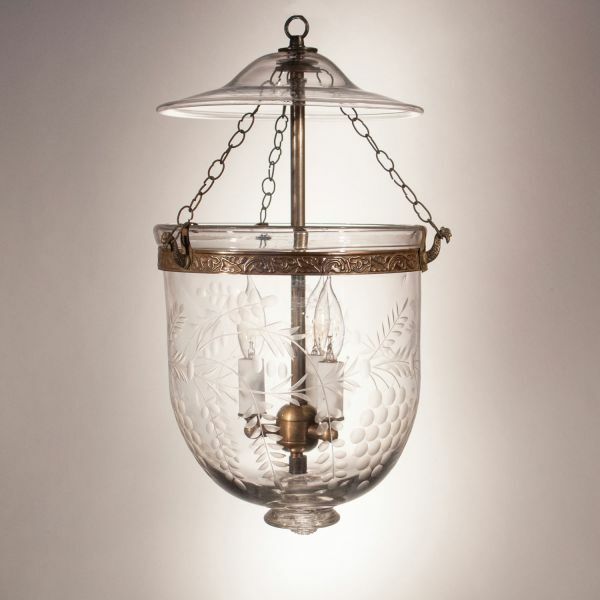 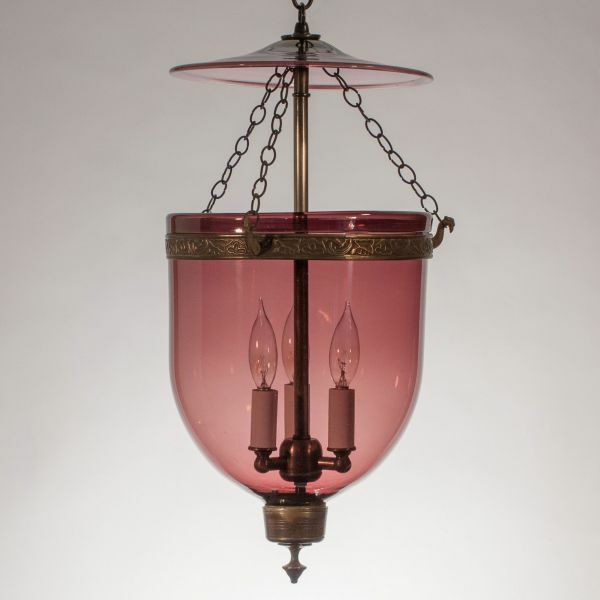 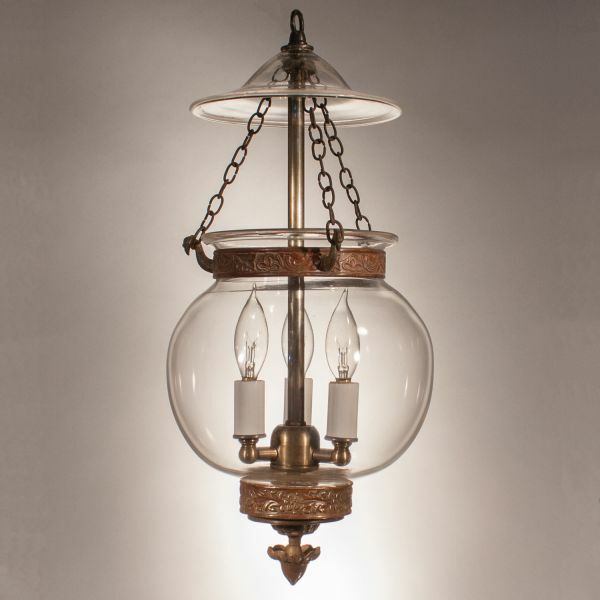 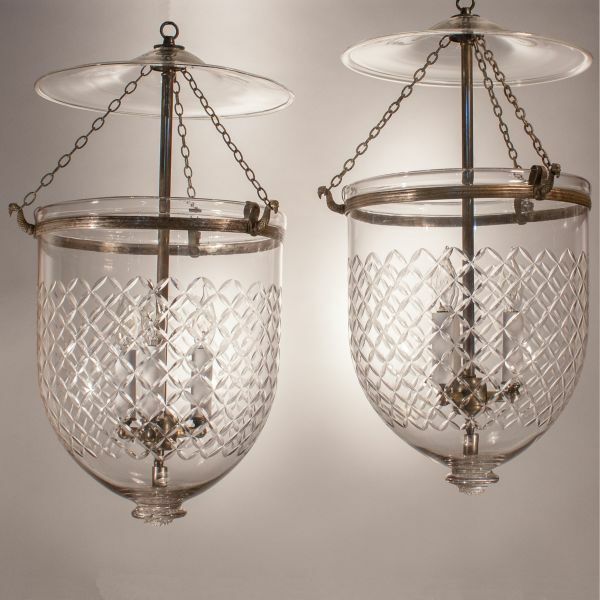 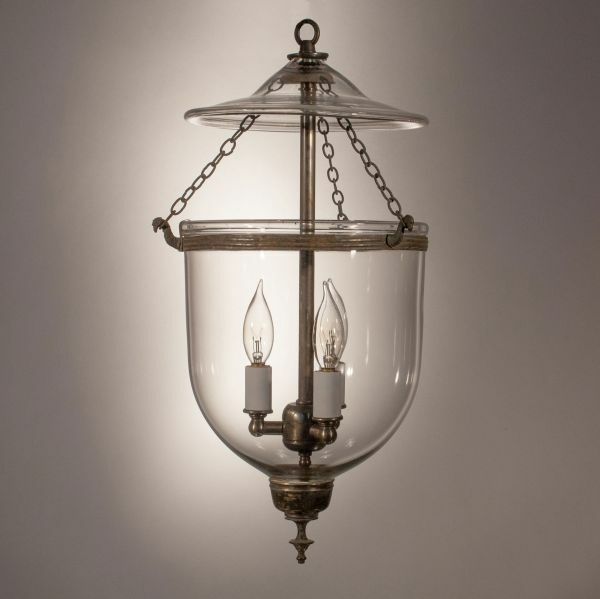 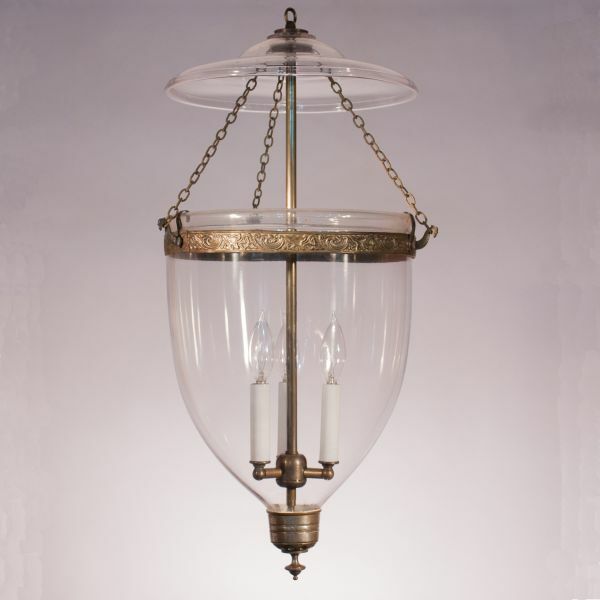 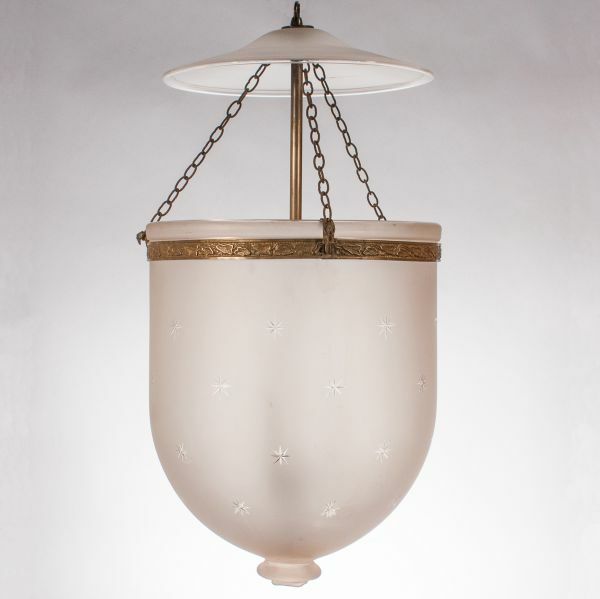 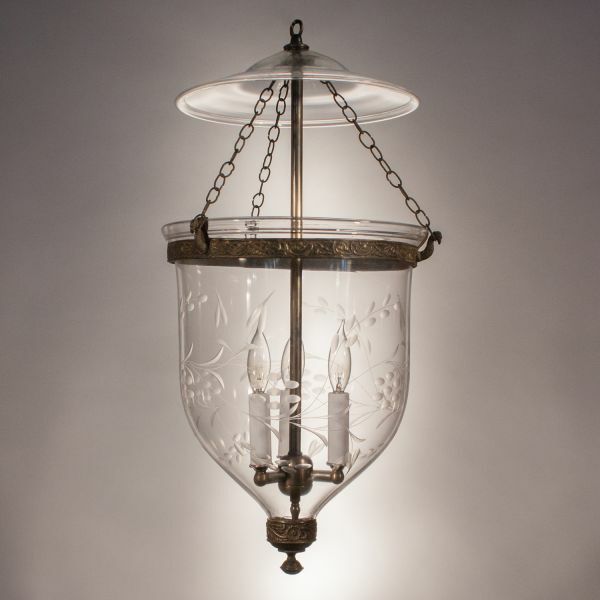 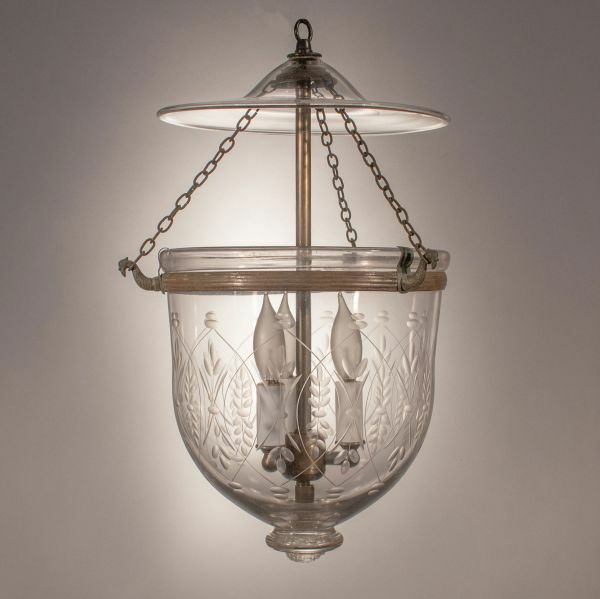 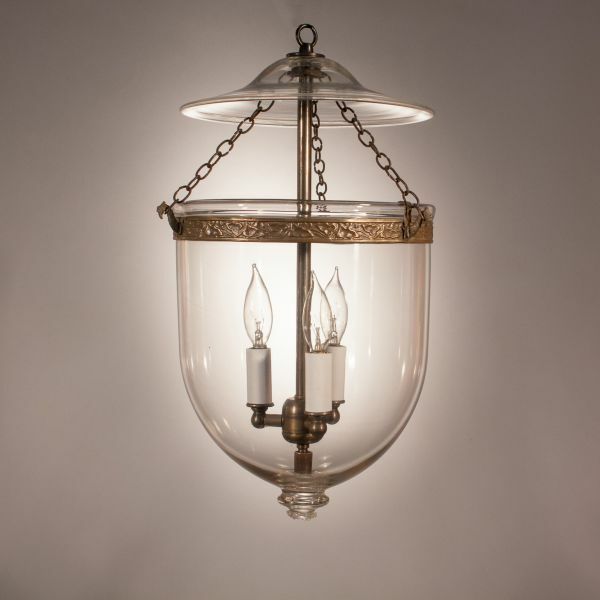 19 C. English bell jar lanterns add light and warmth to any space. 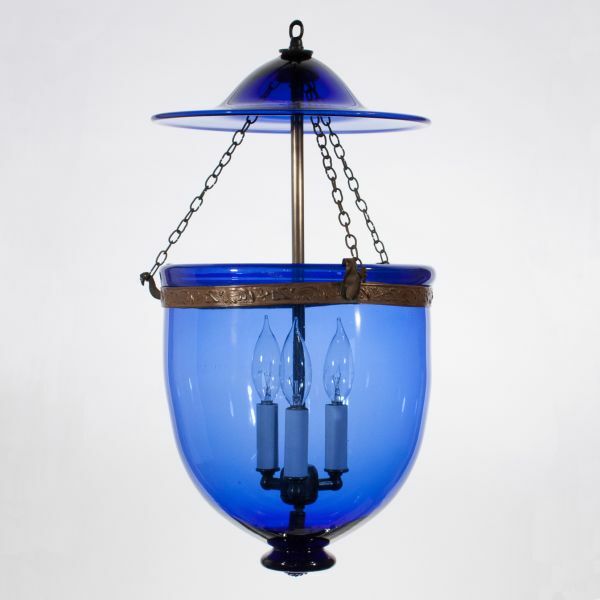 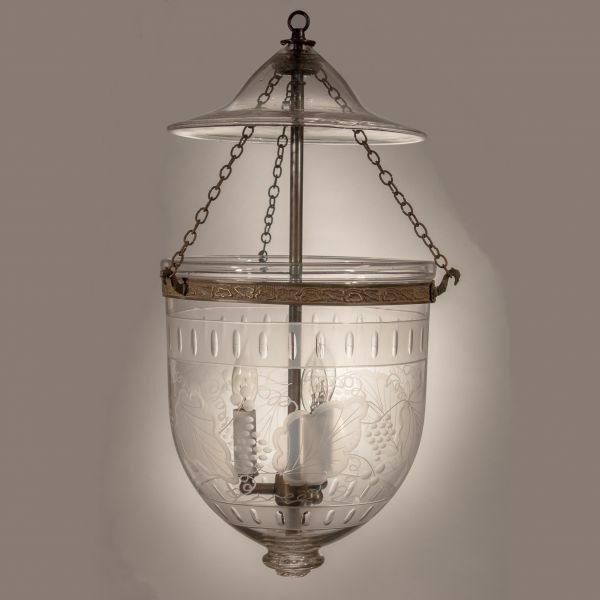 Fair Trade’s exceptional collection of classic antique bell jar lanterns and hurricane shades add light and warmth to any space or home decor. 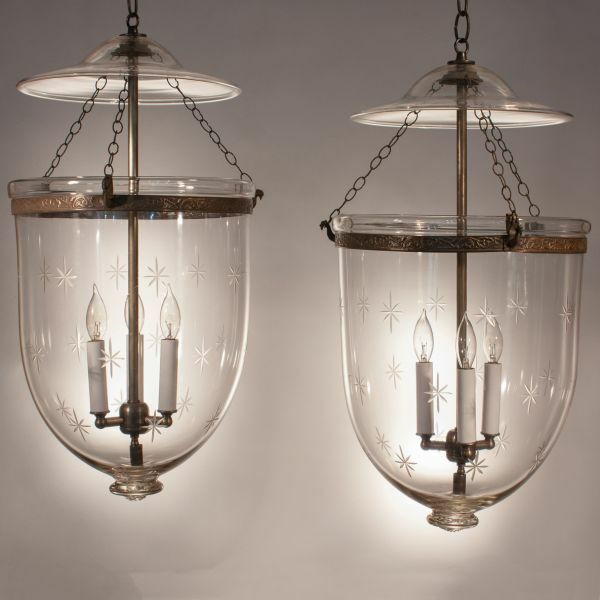 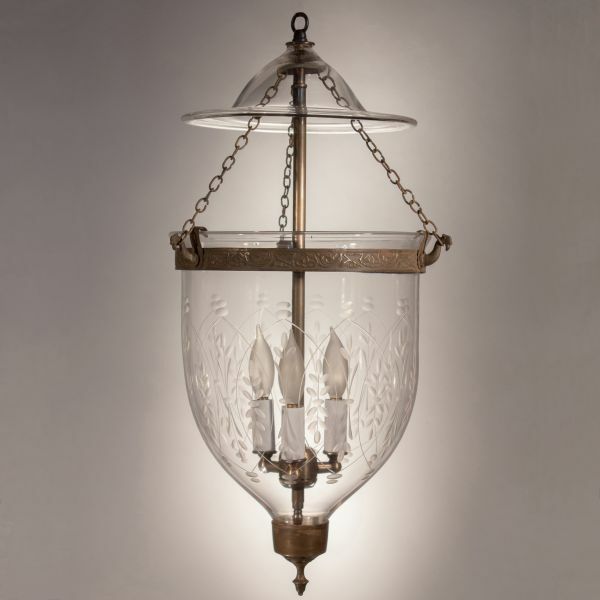 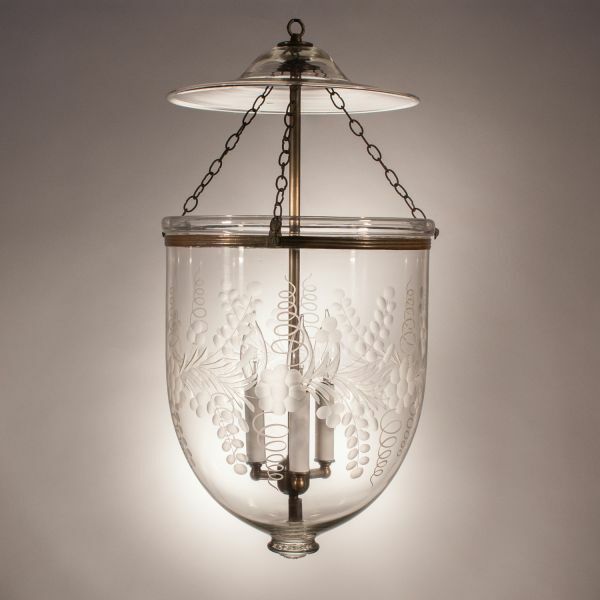 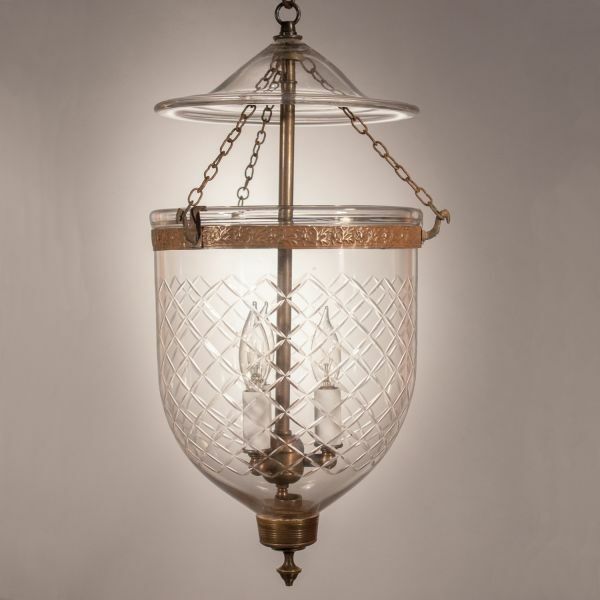 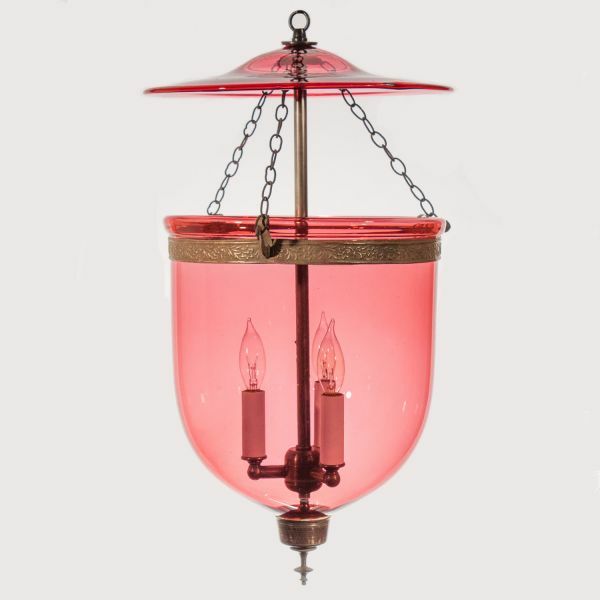 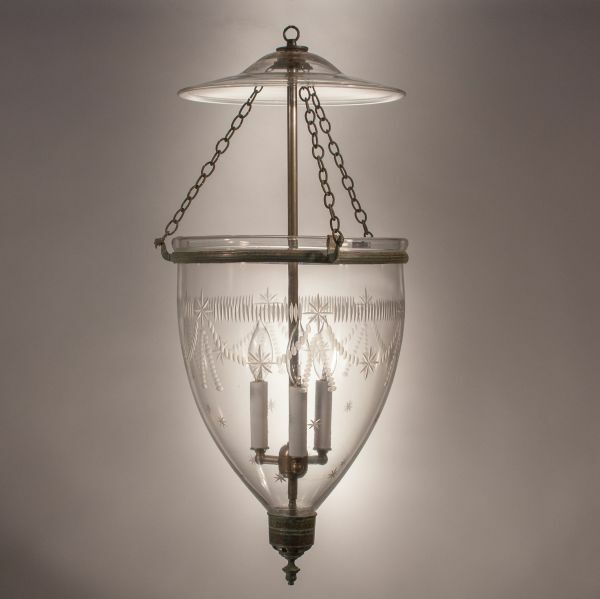 Pairs of hand blown clear, colored and etched glass bell jar pendant lights and wall sconces are available in a variety of shapes and sizes with additional customized options to choose from.